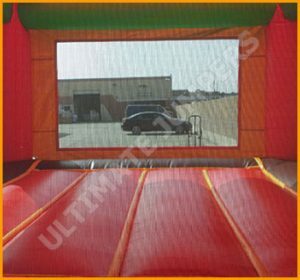 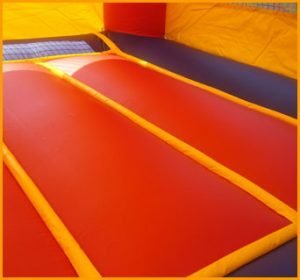 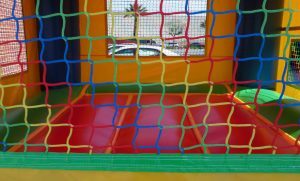 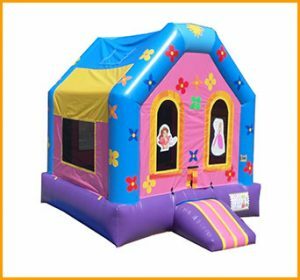 While having a party for your princess, she and her friends will enjoy playing on this inflatable flat roof princess castle bouncer. 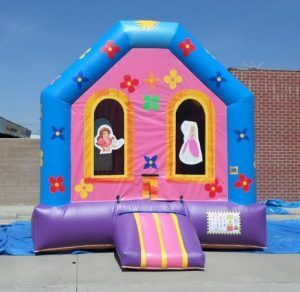 All little girls imagine themselves to be a princess at one point or another. 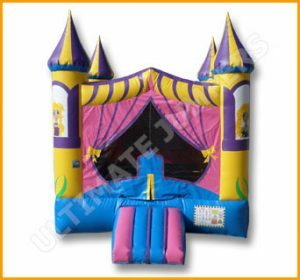 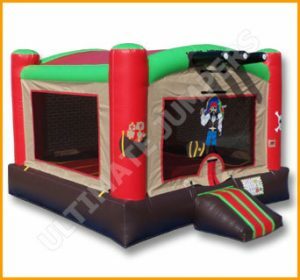 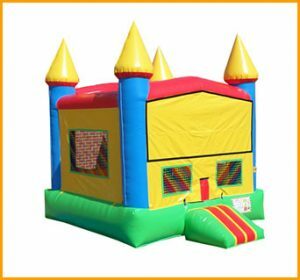 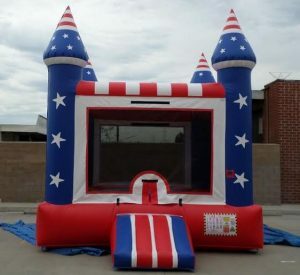 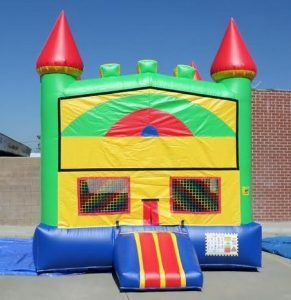 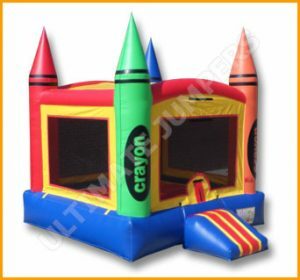 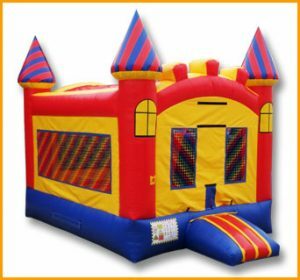 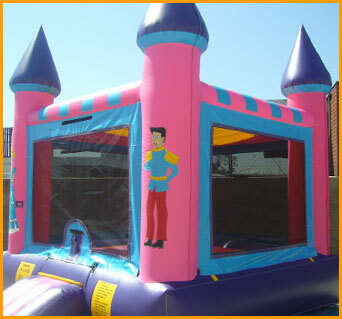 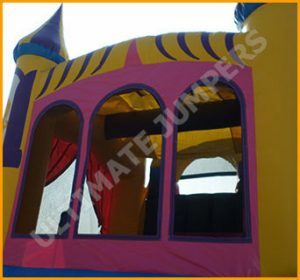 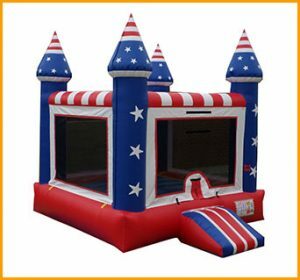 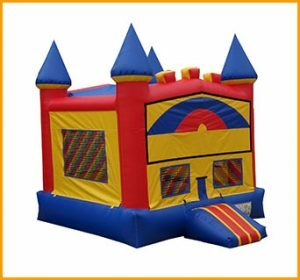 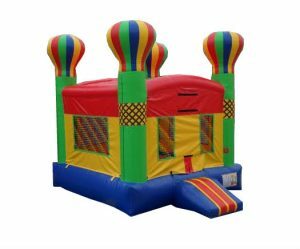 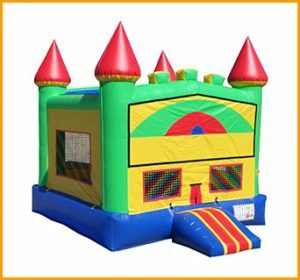 While having a party for your princess, she and her friends will enjoy playing on this inflatable flat roof princess castle bouncer that resembles a royal castle. 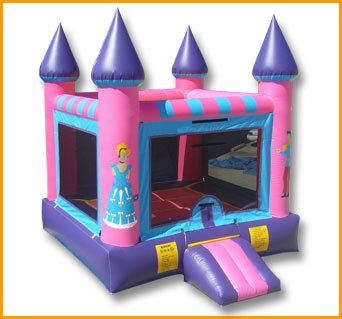 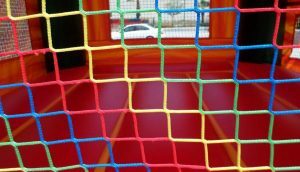 You will see nothing but smiles and enjoyment while the royal kingdom jumps and plays in its purple and pink castle. 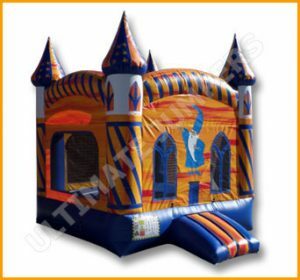 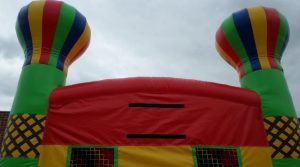 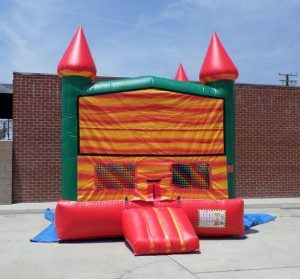 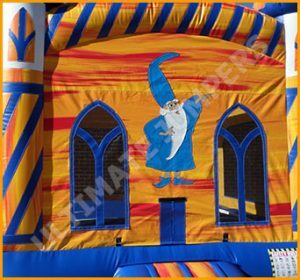 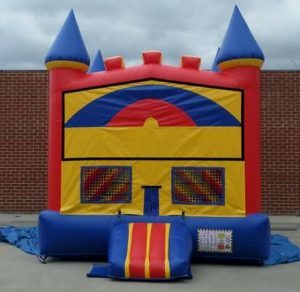 Please feel free to request any changes you would like to be made to this inflatable castle.